Post-activation potentiation refers to a short-term improvement in performance (e.g. 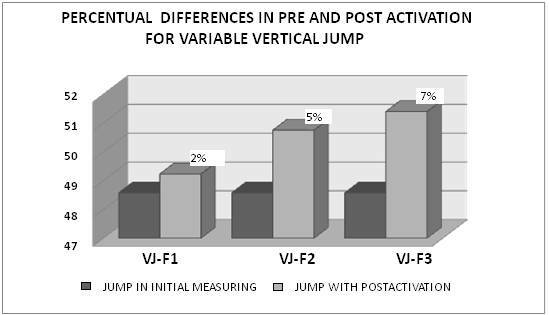 jumping) as a result of using a conditioning exercise (e.g. back squats). Many conditioning exercises, for example back squats, deadlifts, plyometrics and isometric contractions have all been shown to improve subsequent performances. This performance improvement is due the muscles being placed into a ‘potentiated’, or ‘activated’ state. At present, there is no common agreement on what causes the muscles to experience this ‘potentiated’ state, though several neurophysiological mechanisms have been suggested, with some bearing more evidence than others. Furthermore, no scientific review has thoroughly attempted to identify an optimal rest time between the conditioning exercise and performance exercise, as a result perhaps duration between 3-12 minutes are most effective. The use of heavy-load exercises (>80%) appears to be more effective for causing a potentiated state than light-loads or even plyometrics. Lastly, it is important to understand that the effects of PAP are highly-individualised and therefore training should be specifically designed for each athlete to maximise results. So how do you get more explosive? It certainly doesn’t involve agility ladders or BOSU balls. The key to unlocking untapped explosiveness is your nervous system, using a technique called Post-Activation Potentiation (PAP). PAP occurs when a heavy resistance exercise (like a Squat) is followed by a high-velocity movement (like a Jump), resulting in a more forceful muscular contraction during the second movement than you’d get without the preceding heavy exercise. Essentially, if you lift heavy (without going to exhaustion) before you jump or sprint, you’ll jump higher or sprint faster. For example, it’s been shown that doing a set of heavy Back Squats prior to performing a Box Jump can help athletes jump higher than they would if they hadn’t done the Squats first. 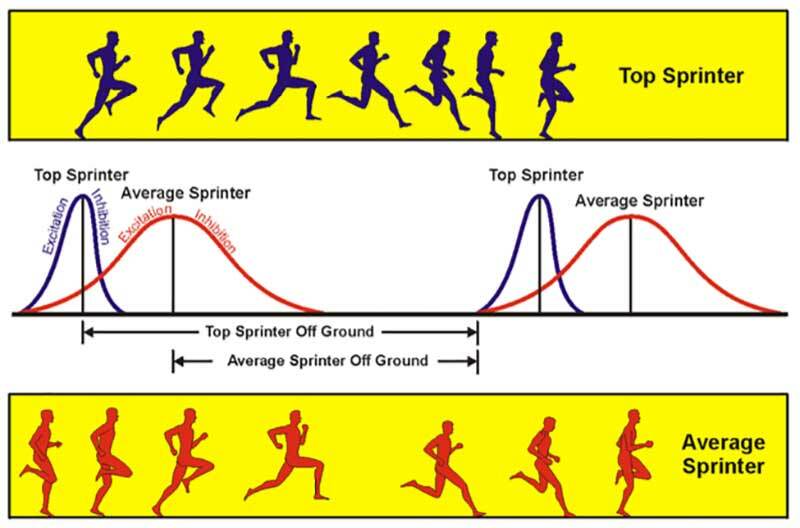 The same applies for other movements like Sprints, Bounds and Throws, but only if a few conditions are met. 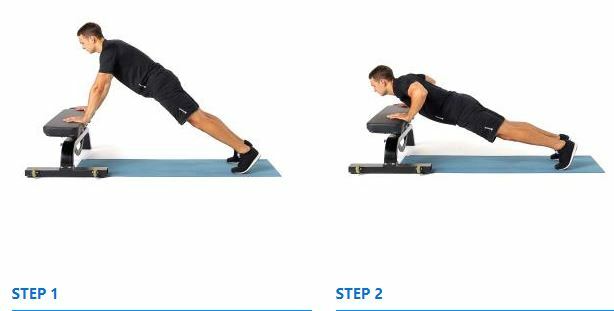 First, the heavy exercise must mimic the explosive movement. You can’t do a Bench Press and jump higher, nor can you do a Hang Clean and follow it with a better Plyo Push-Up. Next, the athlete must attempt to move the heavy weight quickly. If you try to move a heavy weight slowly, it won’t go anywhere. But as long as you move the weight explosively, regardless of how fast the bar actually moves, you’ll increase what’s called your Rate of Force Development (RFD). Related article: When Is The Best Time To Train For Optimal Muscle Growth? RFD is a fancy term for measuring how quickly an athlete can recruit the most muscle fibres. Muscle fibres are either slow twitch (Type I) or fast twitch (Type IIa or Type IIb). When muscle fibres are recruited, they’re always recruited from smallest to largest, so Type I gets recruited before Type IIa, which is recruited before Type IIb. The best athletes in the world can go from the smallest fibres to the biggest fibres as fast as possible. Imagine a sprinter shooting out of the blocks. Much like a car shifting gears, accelerating to top speed requires precise recruitment of muscle fibres. And going 0 to 60 is a lot easier when you’ve got more horsepower under the hood. That’s why building explosive strength with PAP methods is so beneficial. To help you take advantage of PAP in your training, here are three exercise combinations that are guaranteed to make you stronger and more explosive. Related article: 5 Most Pointless Gym Exercises That Will Blow Your Mind! This is probably the most researched PAP combo. 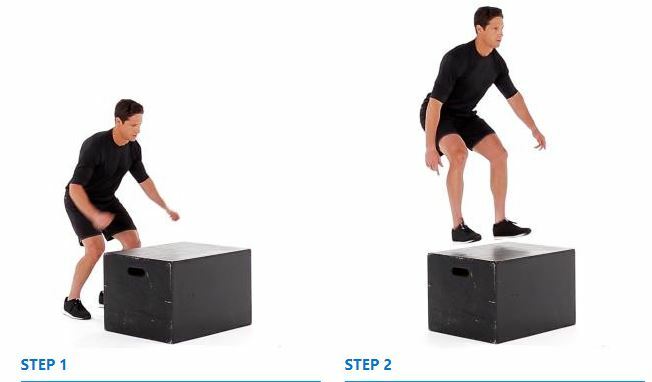 Pairing a heavy Squat with a jumping movement will reliably improve your jumping ability. Simply do heavy sets of Back Squats, rest briefly (the effect of PAP will decrease the longer you wait), then do a set of Box Jumps. You will experience increased power. Related article: What Is The Best Rest Time Between Sets For Monster Muscle Growth? PAP works with more than just barbell exercises. 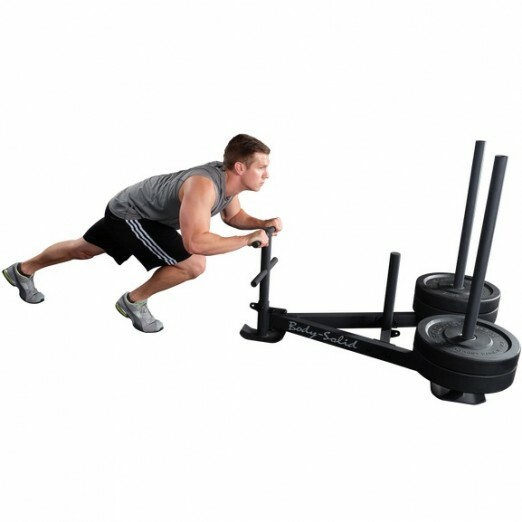 Pushing a heavy sled immediately prior to sprinting can improve recruitment of fast twitch fibres and increase the force you put into the ground, leading to faster take-offs. Just remember to push the sled as fast as you can, even if it’s heavy and doesn’t move quickly.